Ribonucleic acid interference (RNAi) is a potential alternative therapeutic approach to knock down the overexpression of genes in several disorders especially cancers with underlying genetic dysfunctions. For silencing of specific genes involved in cell cycle, small/short interfering ribonucleic acids (siRNAs) are being used clinically. The siRNA-based RNAi is more efficient, specific and safe antisense technology than other RNAi approaches. The route of siRNA administration for siRNA therapy depends on the targeted site. However, certain hurdles like poor stability of siRNA, saturation, off-target effect, immunogenicity, anatomical barriers and non-targeted delivery restrict the successful siRNA therapy. Thus, advancement of an effective, secure, and long-term delivery system is prerequisite to the medical utilization of siRNA. Polycationic nanocarriers mediated targeted delivery system is an ideal system to remove these hurdles and to increase the blood retention time and rate of intracellular permeability. 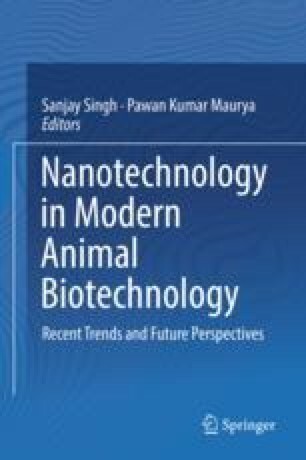 In this chapter, we will mainly discuss the different biocompatible, biodegradable, non-toxic (organic, inorganic and hybrid) nanocarriers that encapsulate and shield the siRNA from the different harsh environment and provides the increased systemic siRNA delivery.